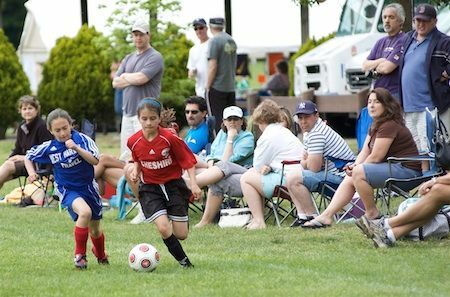 The Cheshire Soccer Club is pleased to offer our two wildly popular tournaments for the upcoming 2019 Spring Season. Both tournaments are sanctioned under the auspices of CJSA, a member of USYSA. Due to both tournaments' popularity, early registration is encouraged! All orders will be handled by Soccer Post in Fairfield, CT and shipped to your address.